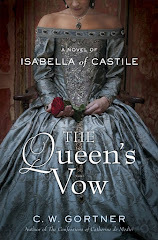 Thanks so much for bringing attention to "The Queen's Gambit." I am anxious to read it now. I see that we don't have it at our library, so I went into our wholesaler's website tonight and ordered it for two of our branches. 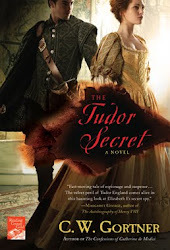 We have a lot of patrons who enjoy reading historical fiction about Tudor times. Thanks again! 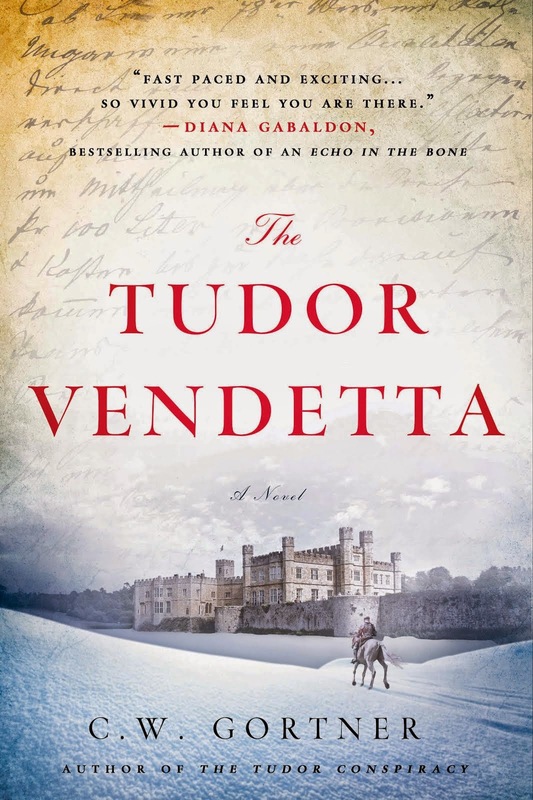 I truly enjoy reading historical novels especially written during the Tudor period. It really help get me in the right frame of mind for renaissance faire season in New England! I also appreciate books that show strong woman characters be they high or low born. If I don't win a copy I will most assuredly buy a copy! Thanks Mr. Gortner for sharing!! This is a must read for me! 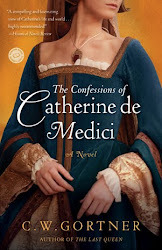 I love reading historical fiction and I never miss C.W. 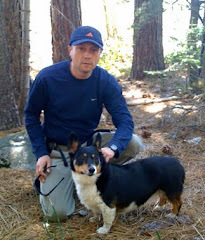 Gortner's work. 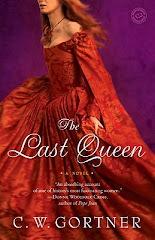 I have always liked Katherine Parr and will also purchase one if I don't win. Many thanks to CW and Simon and Schuster! I have always been fascinated by Katherine Parr and Anne of Cleves, perhaps because they both had the wit and wisdom to outlive Henry. Thanks for the giveaway. 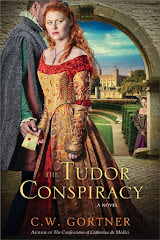 I love books centered around the Tudors, especially Henry's wives. 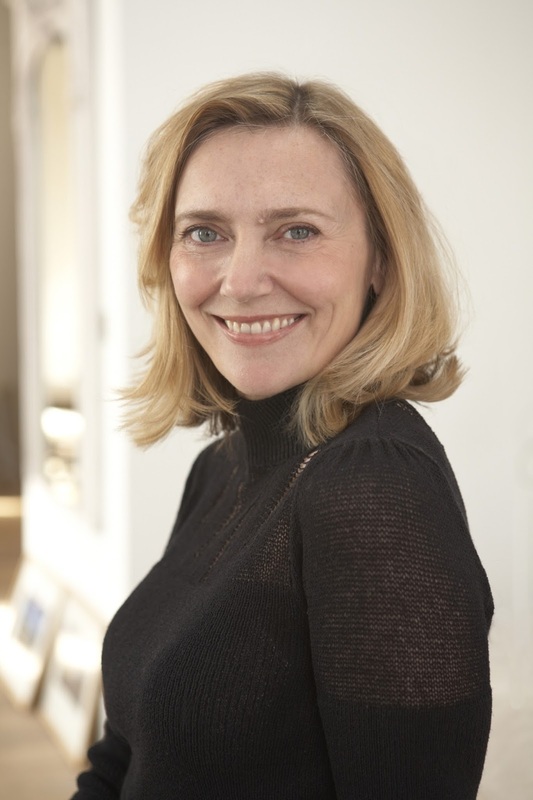 I think Katharine Parr is especially interesting as she went on to survive her marriage to Henry VIII and find her own happiness separate from him. Thanks for the chance to win a copy of this book, I'm excited to read it! Wow! This sounds really good. 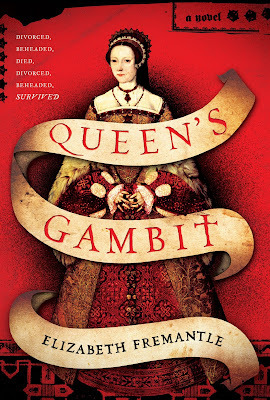 Katherine Parr is really fascinating. Great interview. 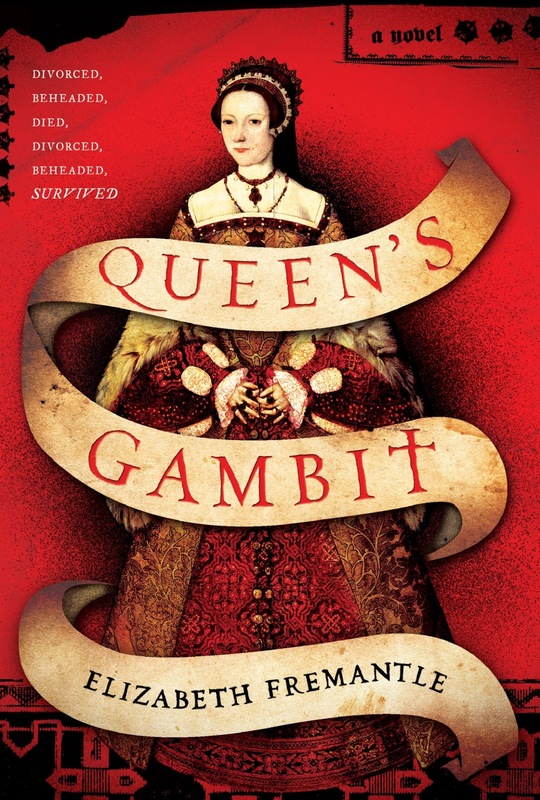 Loved the insight into Katherine Parr and your book "Queen's Gambit" Elizabeth! 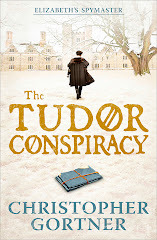 Sounds like a amazing read filled with rich details of the Tudor period. Please enter my name for a chance to win! I'm not leaving a comment to win a copy. I was fortunate enough to acquire an ARC. This is a stunning debut novel. Elizabeth "entered" Katherine's head, and plausibly conveyed thoughts and emotions Katherine might have had in connection with her actions. Including Dot as a primary character was a nice counter-point to just reading about royalty. It's interesting to read about the drama that went on during these times. I can't imagine living in an environment where you have to constantly vie for position and watch over your shoulder, almost plotting every move. Thanks for hosting! Interesting. Looking forward to it.